This command changes the administrative distance for OSPF routes. 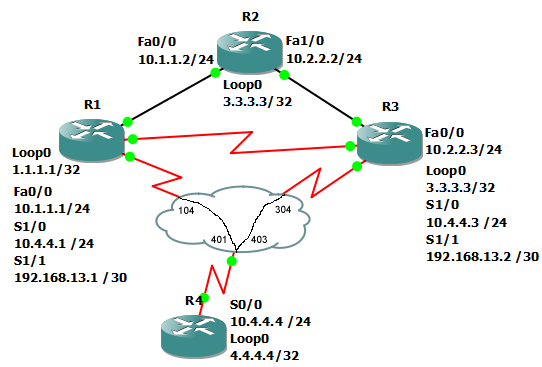 In this example, we will change OSPF administrative distance to 150 for internal routes and 220 for external. Currently, we see OSPF is at its default administrative distance of 110. Here, we change the distance with the distance ospf command. Now, we can see the change is reflected in the routing table.